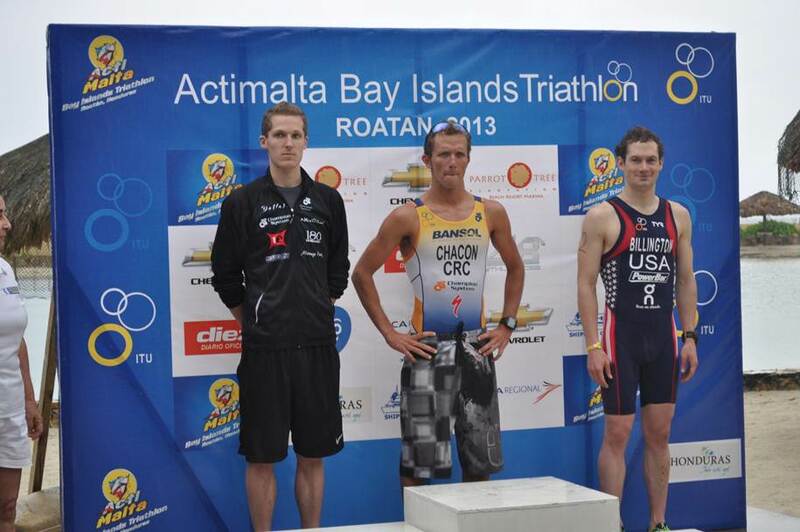 There might be another month until the 2013 ITU World Cup season starts, but triathlon action is already in motion with four ITU continental cups staged over the weekend. Check out these highlights and results from the events. The Czech Republic’s own Helena Erbenova and Sarka Grabmullerova impressed on home soil with top finishes in the women’s race. Erbenova blew away the competition, winning with a nearly six-minute advantage. Olga Parfinenko (RUS) crossed over two minutes after Grabmullerova for third. After dominate performances at the ETU Winter Triathlon European Championships last month, Russia kept its winning streak alive in Vimperk, sweeping the top two spots in the men’s race. Pavel Andreev added yet another first place finish to his name after he clocked in first by over a minute in the men’s race. After just missing out on a medal at the European Championships, teammate Evgeny Kirillov claimed silver this weekend. Tomas Jurkovic (SVK) rounded out the podium with a bronze medal. Rising Dutch star Rachel Klamer started her season out in style with a win at the Cape Town ITU Sprint Triathlon African Cup. After a solid swim and bike, Klamer hammered home on the run with the fastest split by seven seconds to beat out South Africa’s Kate Roberts and Carlyn Fischer. Roberts and Fischer took silver and bronze, respectively. Despite an international start list, South African athletes cleaned up the medal positions, with expert runner Richard Murray claiming gold. 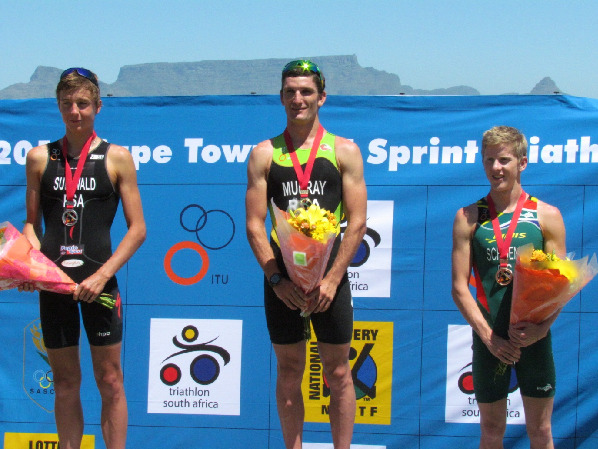 Wian Sullwald, who won the 2012 ITU World Championship junior title in Auckland, earned silver in the elite race on Sunday. Compatriot Henri Schoeman used the swim to work out a 17-second lead, which put him in position to take bronze at the sprint race. Despite exiting the water with a four-minute deficit, Daniela Schoenfeld (GUA) had a monster bike and run to win earn her first ever ITU win. Teammate Anahi Amado also made up significant ground on the bike to earn silver, while Alia Cardinale Villalobos (CRC) took bronze. Olympian Leonardo Chacon picked up a win in the men’s race with the fastest bike and run splits of the day. Americans William Huffman and Gregory Billington, who both swam in the lead pack, completed the podium with silver and bronze, respectively. Results for the Mendoza ITU Pan American Cup will be posted as soon as they are available.